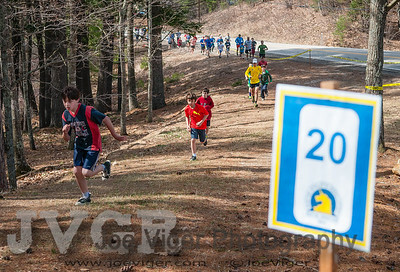 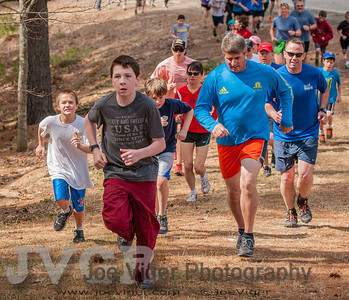 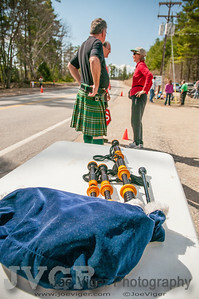 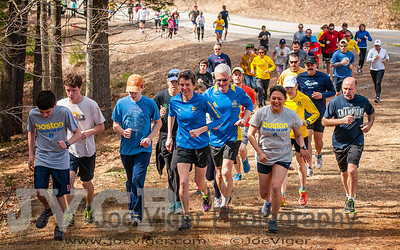 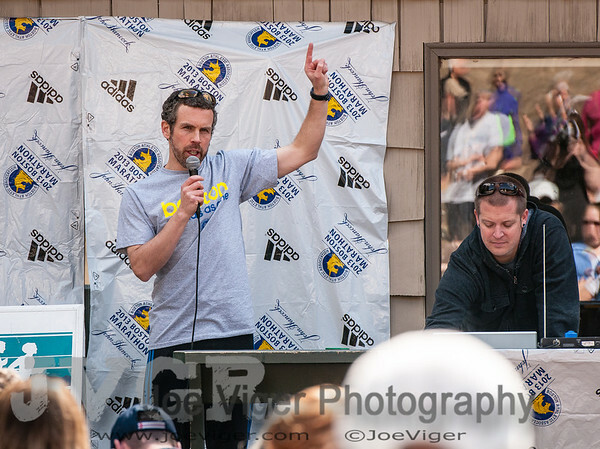 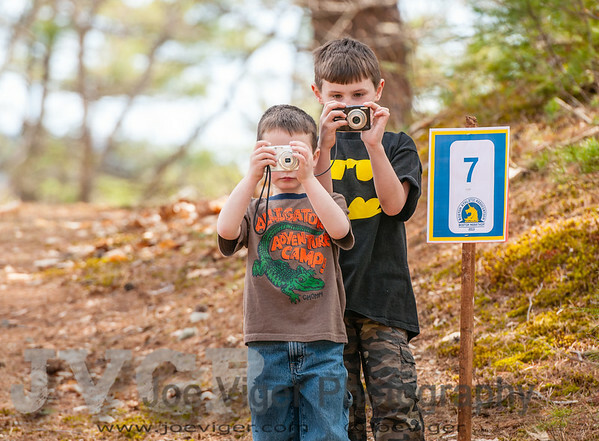 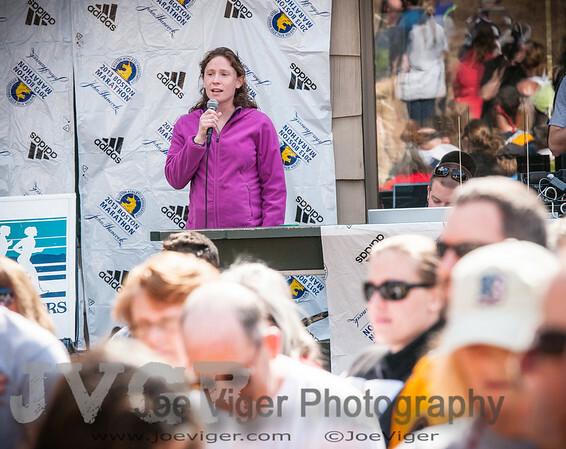 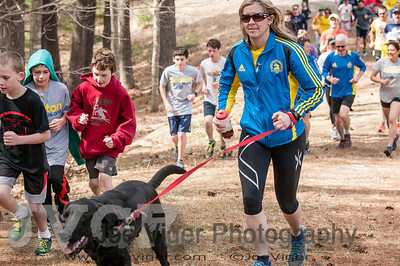 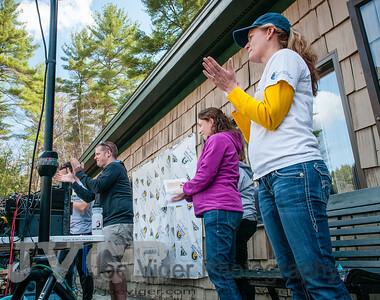 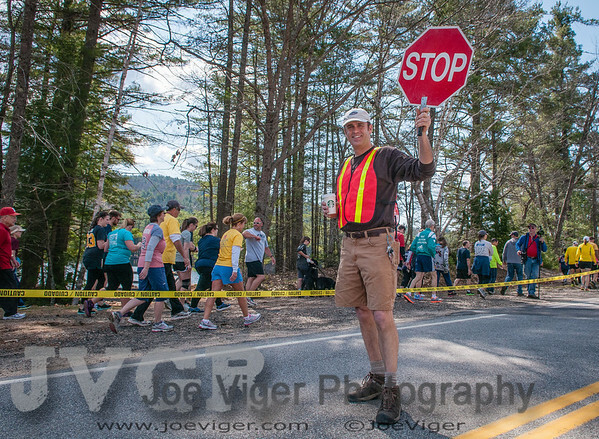 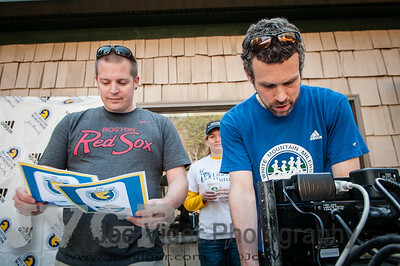 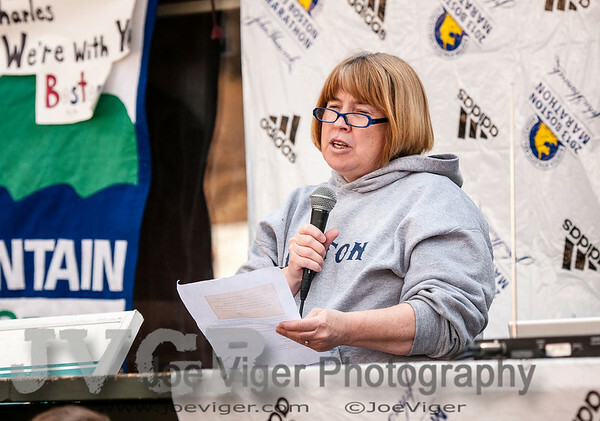 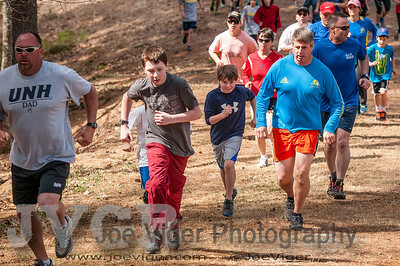 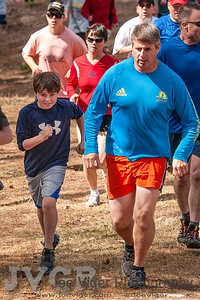 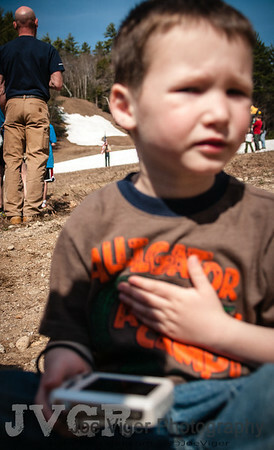 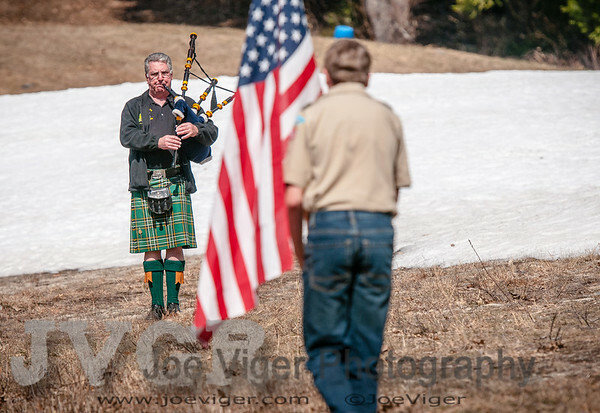 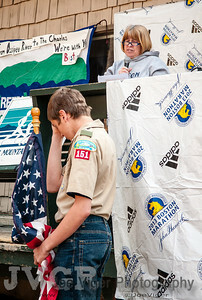 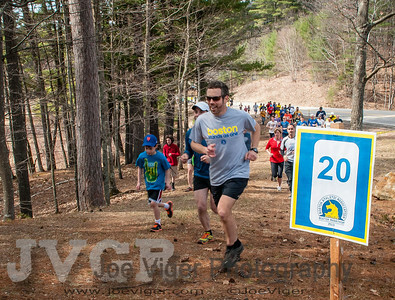 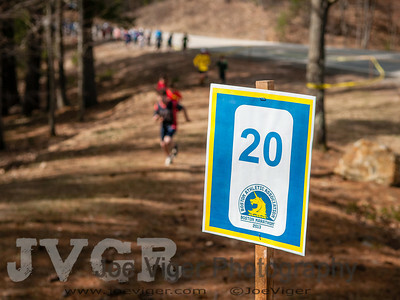 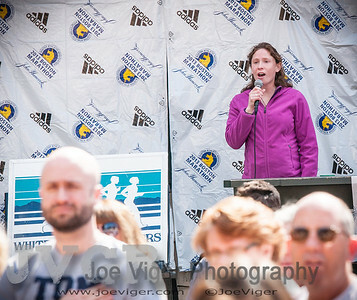 On April 27, 2013, Purity Spring Resort and the White Mountain Milers organized a fun run/walk in honor of the victims of the bombings at the Boston Marathon. 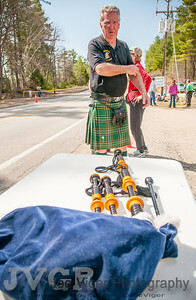 The event raised over $6,000 through registration fees and raffles for the One Fund in support of the needs of those affected by the bombings associated with the Boston Marathon. 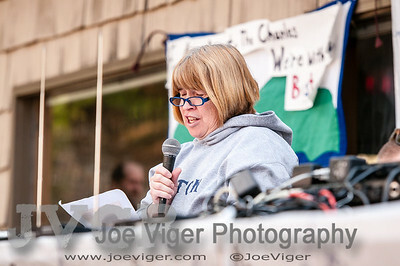 You can get more information at my blog post on the event here http://joeviger.blogspot.com/2013/04/communities-coming-together.html.